As you send your tots back to school, this serves as the perfect time to deep clean and get rid of all the gear they can’t seem to bear to let go. With fall right around the corner, you’ll also need room for the comforts of the autumn haul. Now is a great time to get their old clothes into Duck Worth Wearing for consignment! 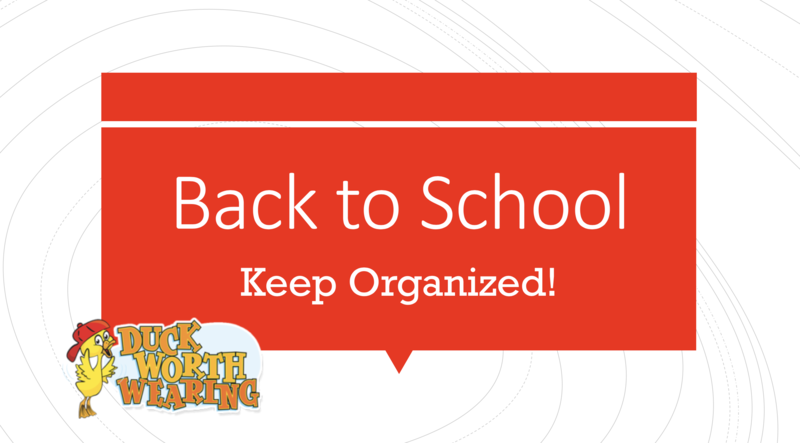 This will help keep you organized for the school year. Read on to learn some tips and tricks for your most organized year yet! Kids may at times have a hard time letting go of their toys and clothes, even if they don’t fit or play with them any more. As parents we know when it is the right time to say good-bye, because everything has its season! With the kids out of the house during the day, take this necessary time to search their wardrobes and gather items before they even notice they are gone. Even better than getting rid of all the old clothes and toys, is getting all the new ones! Stop in our store to see all the new items we have received. By swapping the old with the new, your kids will be so excited they won’t even remember what’s missing. Here are a few additional ideas to be productive while your kids are away, and get your clothings super organized to keep mornings stress free! Pre-match outfits and hang them in the closet as sets instead of individual pieces. 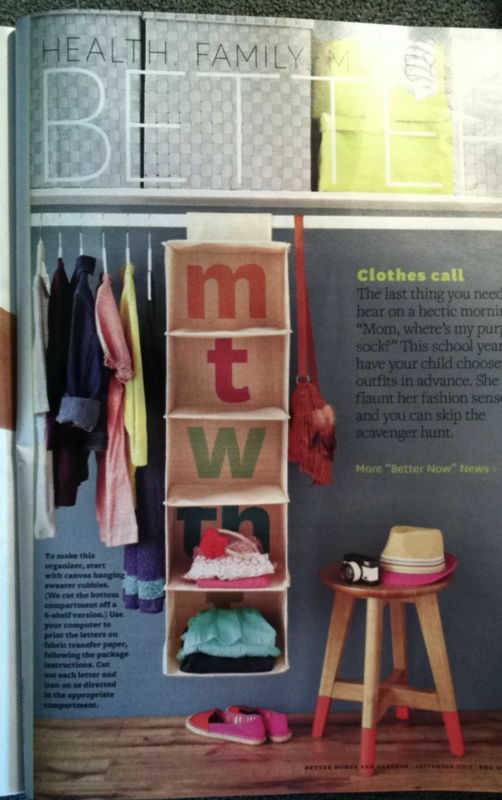 Keep items at a height that is easily readable for kids so they can build independence when getting dressed. Keep socks by the shoes instead of in the closet for ease of reach. Keep laundry baskets or hampers in the children’s rooms so clothes are less likely to end up on the floor. Keep a bag in the closet for items that your kids have outgrown and you can bag them as they grow for easy sorting at a later time. Now that your child’s closet is cleaned out, stop in to Duck Worth Wearing in Ankeny and Ames locations to check out our new items for fall! Stock up on boots, hats, shirts, pants, and much much more! This entry was posted in Information, Parents and tagged back to school, closet organization, Consignment, Home organization, kid organization. Bookmark the permalink.